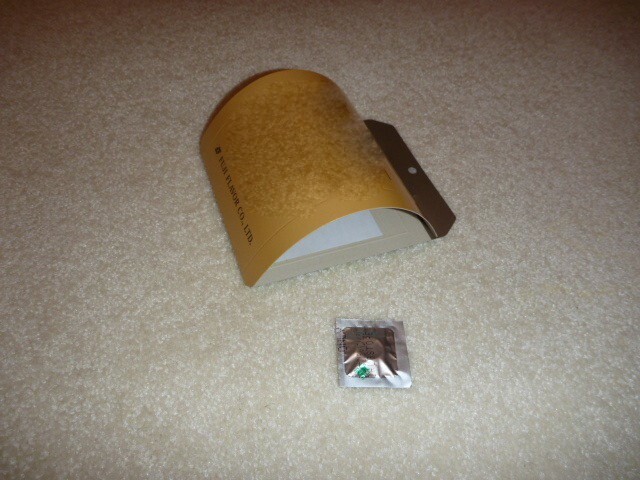 PRODUCT DESCRIPTION: Gluepad trap which uses strong Pheromones to lure adult beetles to them. 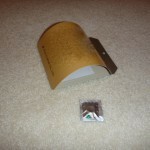 They will get stuck on the glue pad upon entering the trap and will not be able to mate or reproduce thereafter. WHERE TO USE IT: Pantries, book cases, windows, on top of wall units, closets and anywhere adult beetles have been seen. Since they can fly it is best to situate the traps high up so that normal air flow will allow the pheromone to get better coverage which in turn will tend to attract more beetles. RATE OF APPLICATION: Try to have one trap for every 100 sq/ft. Most kitchens will require two traps; most pantries only need one. You will need to have at least one trap for every set of cabinets if they are separate of each other and adults have been found throughout. Traps should be replaced every month unless they get filled or contaminated sooner. This Pheromone trap worked really well. I saw where the beetles were eating through pasta boxes. When I threw the pasta boxes away, there was a small mound of wheat flour under the the boxes. I cleaned this residue up, and installed the trap. Within two days the sightings of the beetles were much less, and after two weeks they were completely gone. This is an excellent product that I highly recommend. I think I will be pro active and put a new trap out every six months. I need this product for Pakistan.